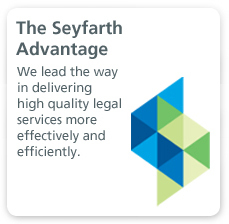 A key strength of Seyfarth is our ability to help clients with construction claims and requests for equitable adjustment for virtually every kind of dispute. Over the years, our construction lawyers have represented contractors, architects, engineers, design-builders, subcontractors, and public and private owners in the pursuit and resolution of thousands of these claims, while always focused on meeting and exceeding our clients’ unique business needs and goals. Our construction clients rely on us for cost-effective, timely and imaginative services built into our industry-leading approach that helps our clients navigate around problems, find successful resolutions, and more efficiently plan, prepare and manage claims. 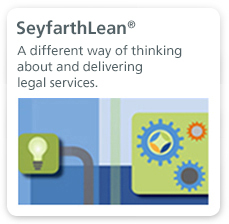 Our approach to preparing and prosecuting claims often leads to the early resolution of disputes. 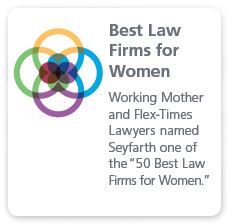 We have successfully negotiated favorable settlements on the vast majority of claims as a result of our close attention to detail and our use of evidentiary tools such as digital images and animation, scheduling analyses and damages calculations. When claims or requests cannot be settled, our attorneys are prepared to litigate or arbitrate resolutions, whether with the federal government, municipal and state governments and agencies, or private developers. As a result of our deep experience in construction, we have successfully defended clients faced with these claims and requests, again employing attention to detail and an understanding of the relevant facts and underlying issues to find early and equitable resolutions.